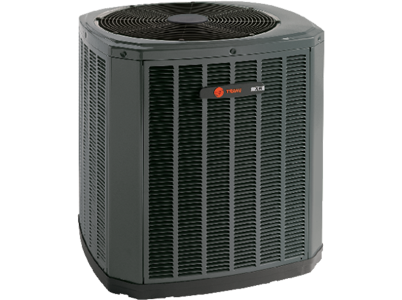 Although we sell, install and service all makes and models of air conditioners, there’s something different about a Trane® air conditioner. Trane® delivers more than assembled pieces and parts. They deliver products that use the most innovative cooling technology available today; and, Trane® manufactures those products with the tightest specifications and highest standards. 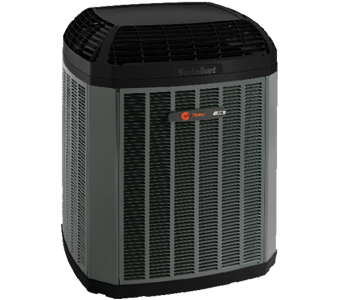 Trane TruComfortTM Variable Speed systems maintain a consistent temperature with maximum efficiency by automatically making minor, continuous adjustments in output all day long, all night long. The result is efficient, affordable and reliable comfort, like you have never seen before. Download brochure. With a SEER of up to 17.0, the XR16 keeps you comfortable and energy efficient. The Climatuff ® compressor and patented, leak-and-corrosion-resistant Spine FinTM coil deliver years of trouble-free comfort. When installed as part of a qualifying system, most models are even ENERGY STAR® qualified. Download brochure. The hottest days are no match for the XR17 with a SEER of up to 18.0. You’ll enjoy long life and incredible reliability thanks to the legendary Two-Stage Climatuff ® compressor and patented, leak-and-corrosion-resistant Spine FinTM coil. Installed as part of a qualifying system, most models are ENERGY STAR® qualified. Download brochure. 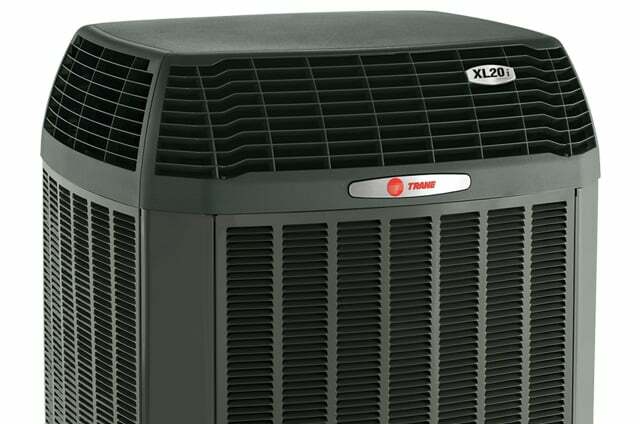 Dual Climatuff® compressors and communicating technology make the XL20i one of the most efficient, powerful air conditioners on the market, with up to 20.0 SEER operation. 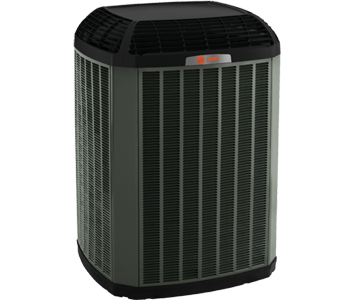 Potentially ENERGY STAR® qualified when installed as part of a matched Trane system. Download brochure. For more on air conditioners or any of our other products and services, please contact us. Don’t forget to ask us about our exclusive 100% Satisfaction Guarantee!